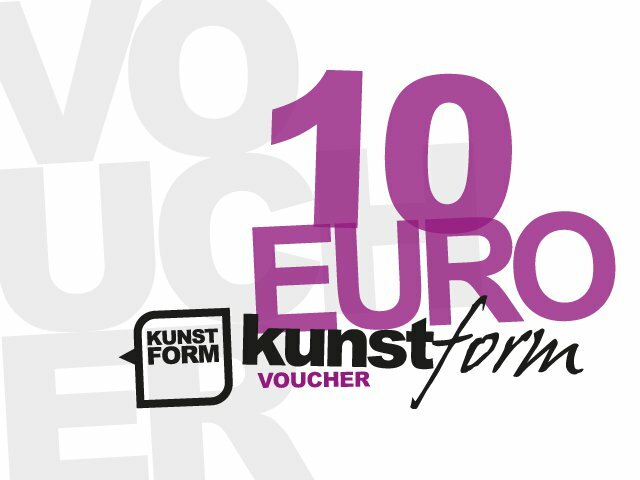 Our kunstform BMX Shop 10€ Voucher is perfect as a birthday present for any BMX rider. A lot of useful and necessary parts are available for 10€, like chains, grips and barends, brake pads or seat clamps. You can redeem it via coupon code on our webpage, or in our shop. The kunstform BMX Shop 10€ Voucher with its coupon code will be sent by regular mail and via post direct to your doorstep. If you would like to have the coupon code sent by e-mail only, please select as a shipping method during the order process "Self Pickup".